I am passionate about our precious waterbodies since kayaking, swimming, snorkelling, boating and photography are my favourite pastimes. 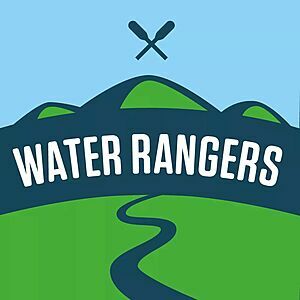 I was trained as a Water Ranger in May 2018. I look forward to exciting adventures testing water. I plan to do the majority of my water testing on the Ottawa River & Bonnechere River, however, I will test other water bodies while vacationing.